Kaskade recently released a song we have all been waiting for. Now that his Atmosphere Tour is done, he is able to get back into his normal schedule and not worry about traveling. 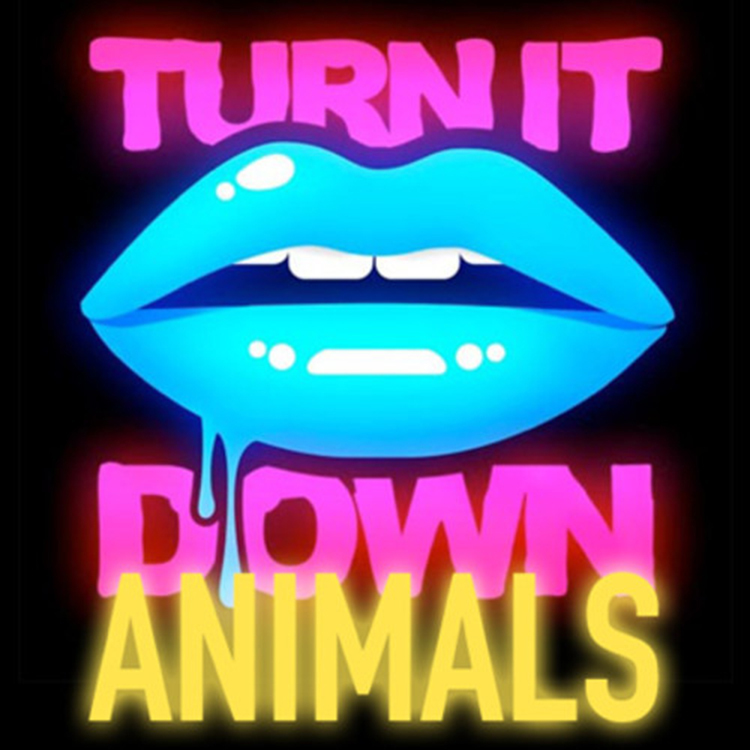 With this, he was able to release his version of Martin Garrix’s hit, ‘Animals’ which he mixed and mashed with his track, ‘Turn It Down’. We first heard this at Paradiso Festival and knew we wanted it right away. This track goes together so fluidly that I can’t stop listening to it. Check it out now and download it right away because according to Kaskade, he isn’t sure how much longer it will be available. Hopefully you are able to listen and download!